Bapsi Sidhwa remains a potent voice among the modern feminist writers. She is the only Parsi woman writer to write on the theme of Partition. Through the child narrator Lenny, Bapsi Sidhwa brings out her fictionalized autobiography. Sidwa has been a witness to the communal violence and frenzy in Lahore during 1947. She also deals with the theme of Partition and violence, the Parsi milieu, the problems of Asian women and the theme of marriage. 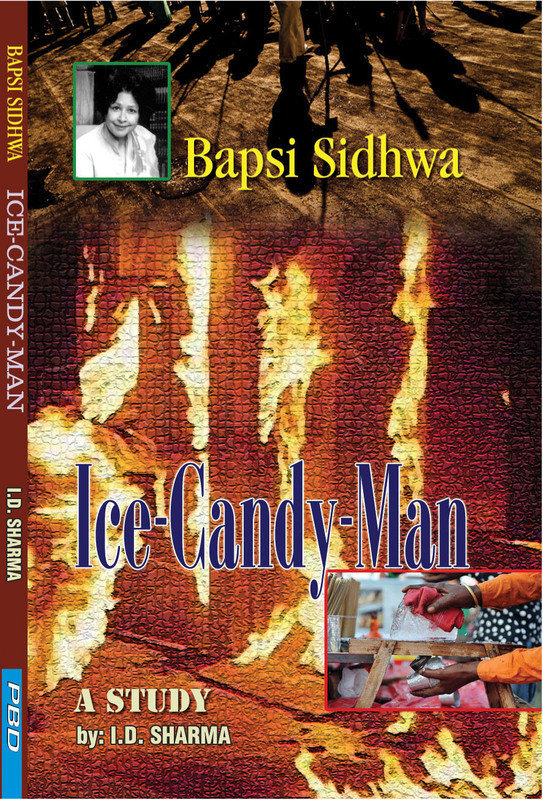 Ice-Candy-Man is a great work of fiction at the present time. It is also a novel with political overtones and Sidwa presents Partition from Pakistan’s point of view. The first edition of this critical study enjoyed an overwhelming response from readers and critics alike. In this second edition new study material has been incorporated to make it more comprehensive. Opinions of a number of critics have been pressed into service. Individuals ordering through e-mail will receive 15% discount on the printed price. 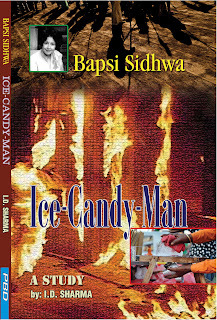 I have been reading Prakash Book Depot, Bareilly publications on and off. 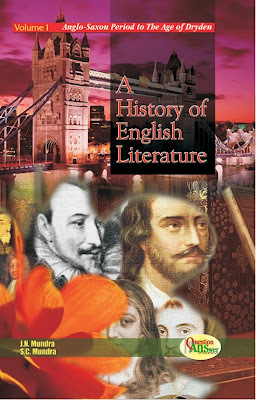 I find them very useful, esp., for the students who may treat them as their constant companions without having to go to anywhere else or look up any other source material. All the authors of the PBD seem to be quite knowledgable and have exerted a lot in making the books extremely exhaustive, comprehensive and captivating keeping in view the students (esp. PG level) in particular and all other readers in general. The method of presenting the subject matter by the PBD authors is systematic and simple, and the style adopted by them is lucid, flowing, facile and impeccable. And this is what goes a long way in making the publications most popular. It is because of this that all the concerning readers instinctively feel compelled to have an intoxicating sip of it to the brim. The print, the font and above all the moderate price of the titles/books are other salient features of the PBD publication. 2. preparing help books/study material for higher competitive exams (NET, State level Teacher'sSelection exams etc.) for all subjects. may please contact through e-mail.